The U47's simple and innovative design became the foundation for some of the greatest microphones ever built. In our version we only modify the amplifier to allow for a different NOS tube, keeping the capsule and transformer as close to original as possible. With a warm and fully extended low-end, distinctive midrange push, and large clear sound, the UM4X showcases why the U47 is still the most sought after vocal microphone of all-time. 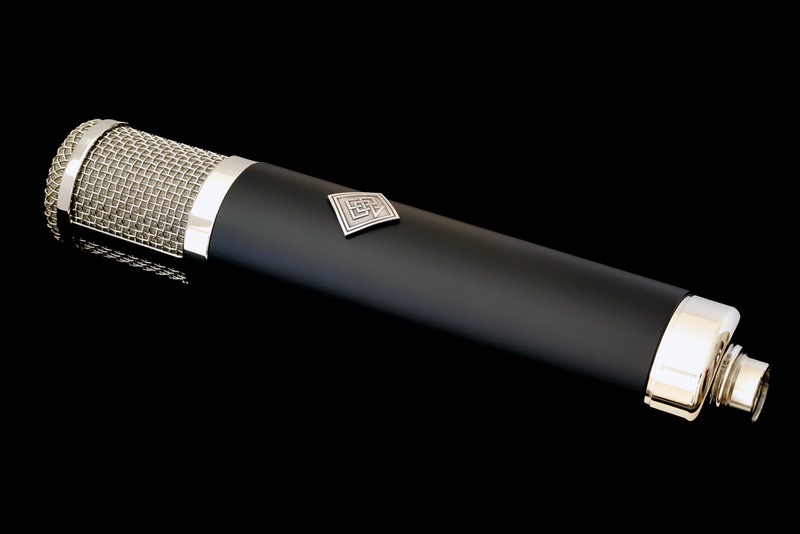 Handbuilt to order in Switzerland, the UM4X is one of the highest quality microphones available today. The components used are identical to our RS Series, and the UM4X can at any time be traded in towards the RS4 (U47 version).